ISO 9001, AS9100 Rev C and AS9102 aerospace components and tooling. 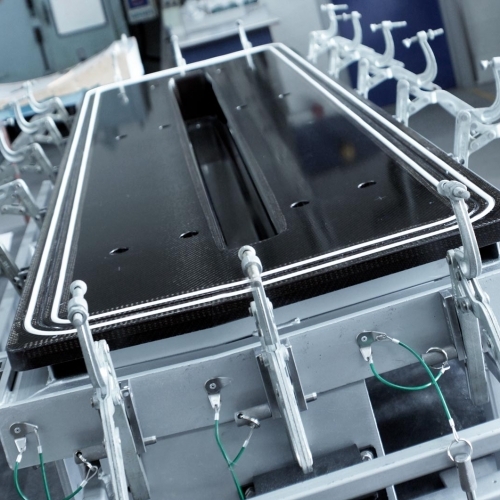 Proven ability to manufacture any carbon fibre composite component on a F1 car. Development and manufacture of components for defence contractors. 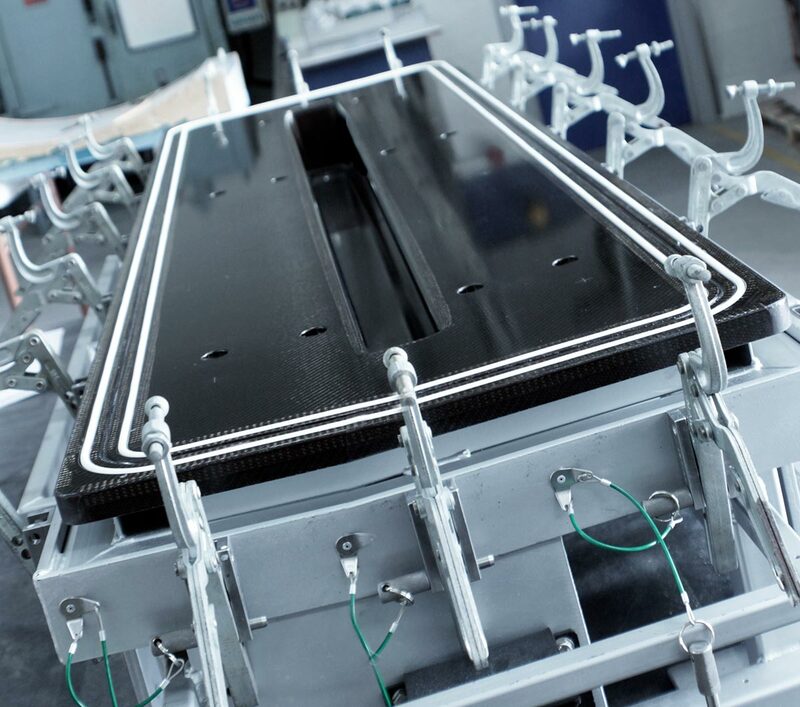 Innovative technologies within our composites manufacturing process. 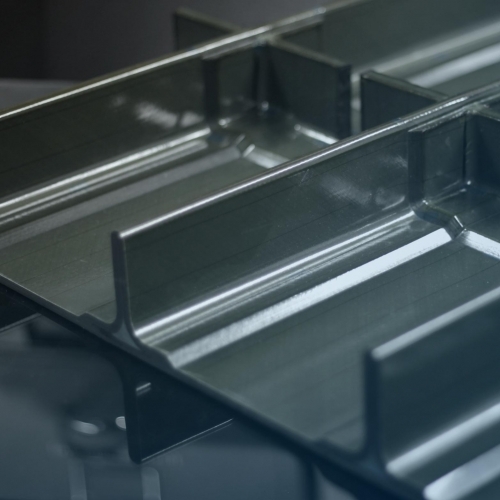 Master patterns, mould tools through to prototype component delivery. 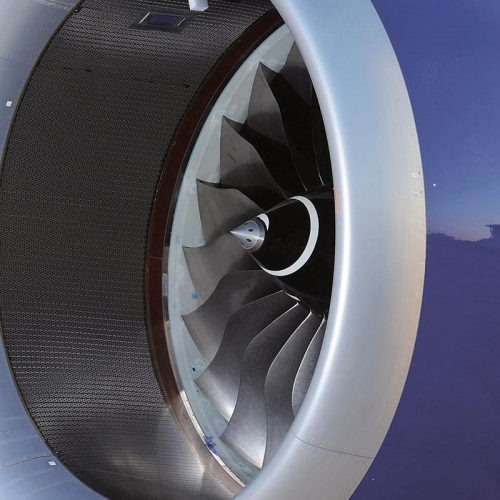 Our extensive experience and understanding of aerospace components and structures enables Atlas Composite Technologies to look at new methods within our aerospace composite engineering process to provide better components that are stronger, lighter, yet more robust and cost effective. The development and manufacture of civil and commercial aerospace structures is extremely complex; balancing design, technology and cost. 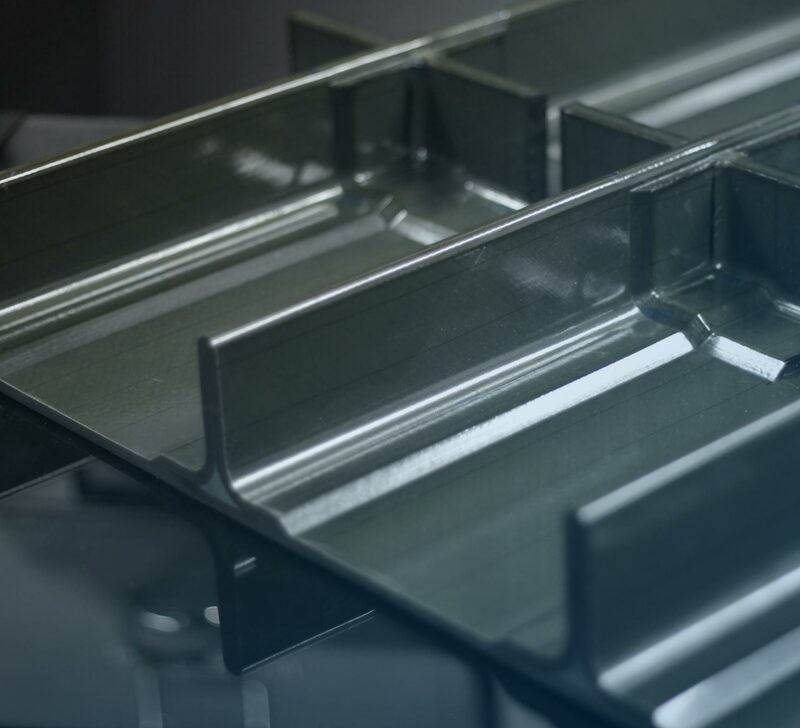 Our services include CAD Models, master patterns, mould tooling through to component manufacture.